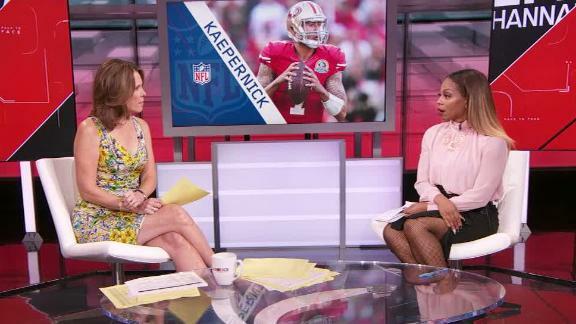 Josina Anderson details conversations she had with Giants players in response to team owner John Mara's comments saying Kaepernick's protests during the 2016 season drew an emotional response from the team's fans. Josina Anderson explains why the Cowboys are keeping Tony Romo's locker untouched. Jared Dudley understands the Ball family's reasoning for preferring the Lakers over the Celtics. 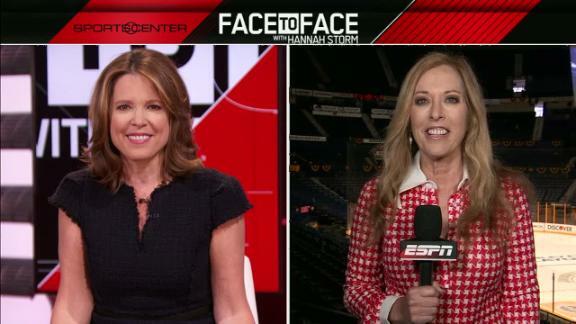 Linda Cohn describes the buzz around Nashville as the Predators seeks to reach their first Stanley Cup final with a win against the Ducks in Game 6. 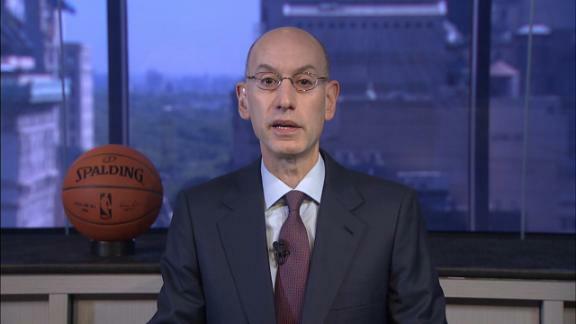 NBA commissioner Adam Silver promises an engaging and interactive experience when users are competing in the e-gaming world.